This was one away game where United were the strong favorites and should have won by opinion of premier league experts, not only because they had the stronger team on paper, but also because Southampton’s form in the Premiership has been terrible in the on-going season and they have remained in the relegation zone right from the start of the season. With Manchester City running away with the Premier League at the moment, United really needed all three points this time around. And talking about Southampton’s home record for the season, they have played 7 games and have not managed a single victory out of them. They have lost twice and have played 5 draws, but it seemed the hurdle would break today when they reduced Manchester United to 0-2 in the first quarter of the game itself. It was a whirlwind of a start by the hosts and United was left completely shell-shocked by the attack, but eventually they bounced back after the halftime break and put on a much improved show. However they still couldn’t fetch all three points for themselves and could only equalize to make sure they don’t suffer the embarrassment of becoming the first team to get beaten at St. Mary’s this season. According to Mourinho, it has a lot to do with the attitude. He just doesn’t see players being aggressive enough for the full duration of the game. They need to keep pushing and pushing which is not happening. “We don’t have many, with all the respect, mad dogs – the ones who bite the ball all the time and press all the time. 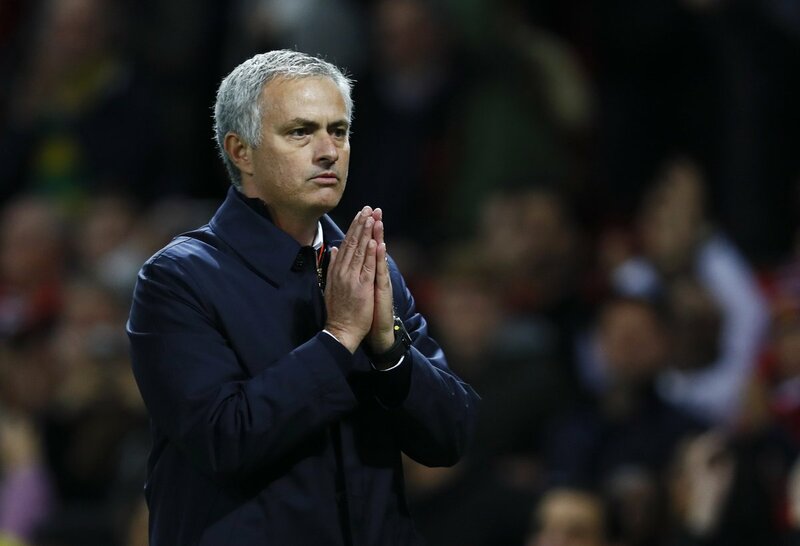 We don’t have many with that spirit.” Mourinho was quoted saying after the draw by The Guardian. This entry was posted in Man Utd News and tagged Man Utd, Mourinho. Bookmark the permalink.